Pre-approved for FHA financing. Nicely upgraded newer condo in move-in condition on quiet street. 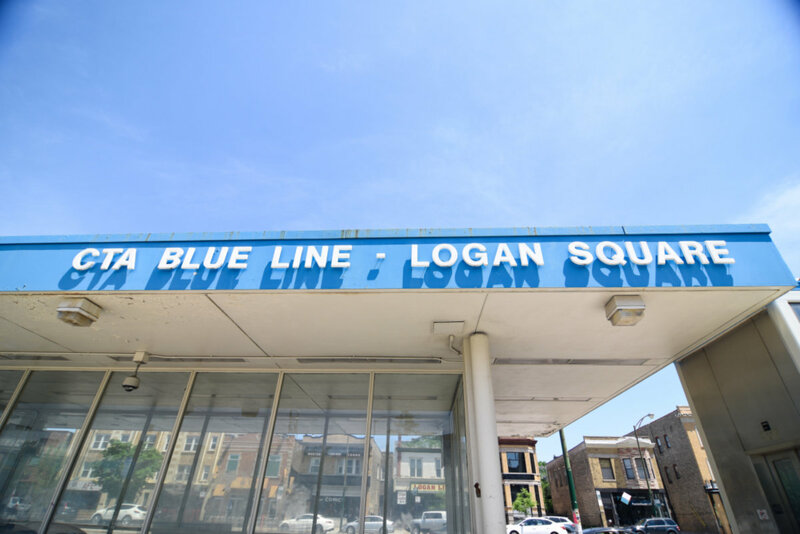 Short walk to Western Ave Blue Line EL, Bucktown and Logan Sq. Hardwood floors thru-out, cherry cabinets, granite counter tops, SS appliances, Wood burning fireplace. Master suite with w.i.c. dual vanity, separate shower and and jacuzzi tub. Rear deck for bbq's. In unit laundry, Garage parking included. Extra storage. 2419 W Cortland Street #2 Chicago, Illinois 60647 is a condo property, which sold for $313,000. 2419 W Cortland Street #2 has 2 bedroom(s) and 2 bath(s). Want to learn more about 2419 W Cortland Street #2 Chicago, Illinois 60647? Contact an @properties agent to request more info.